Zen Master Seung Sahn of Providence Zen Center writes in the introduction to A Still Forest Pool, a compilation of the teachings of the Thai Forest Buddhist tradition meditation master Achaan Chah. 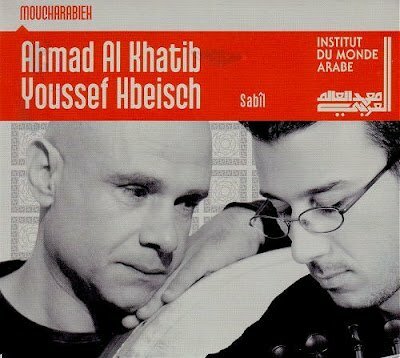 My soundtrack is Sabîl from Palestinian oud player Ahmad Al Khatib and the Israeli Druze percussionist Youssef Hbeisch, a CD from the record label with a secret life that I found recently in FNAC in Montpelier. The Druze are a minority within Israel and consider their faith to be a new interpretation of the three monotheistic religions: Judaism, Christianity and Islam. More from the Thai Forest Buddhist tradition in The sound is just following its own nature.